CHINESE movie actress Wang Danfeng passed away Wednesday morning in a Shanghai hospital at the age of 94. 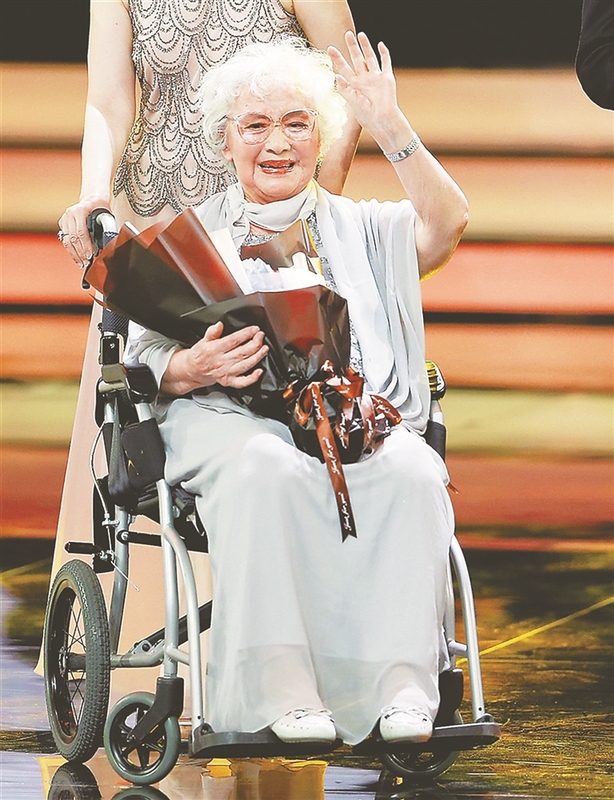 At the 20th Shanghai International Film Festival last June, Wang received a standing ovation as she received the lifetime achievement award. Born in 1924, Wang started her film career at 16 when she was cast by director Zhu Shilin for “The Dragon Dungeon and Tiger’s Den” released in 1941. Zhu also suggested she change her name from Wang Yufeng to the more resounding Wang Danfeng and made her the leading role in “The New Fisherman’s Tale,” a highly successful movie that propelled the young actress to stardom. 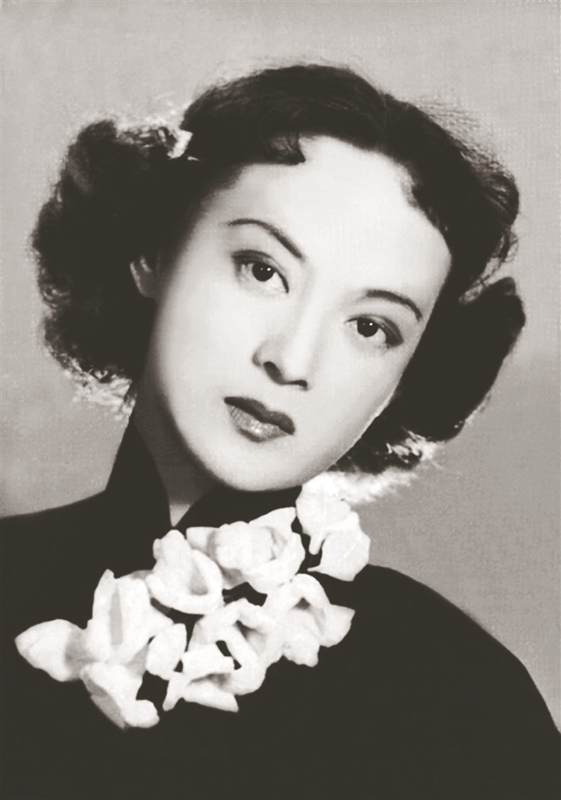 In the early 1940s, most of Wang’s movie roles were as unfortunate women suffering from persecution or mistreatment. The film “Sparks of the Nation” marked a turning point in her career as she played a patriotic and progressive teacher. Wang said that one of her favorite roles was Xue Baochai in “The Dream of Red Mansions” because her self-esteem was boosted by getting to work alongside big names such as Zhou Xuan, whom she admired greatly, as well as acclaimed director Bu Wancang. In 1949, Wang moved to Hong Kong at the invitation of the newly founded Great Wall Film Studio. She made six movies there before moving back to Shanghai where she married Liu Heqing, the son of Liu Zhongliang, the co-founder of the Cathay Film Company. Though she was no longer an actress, she had an active and eventful social life that included attending the inauguration ceremony of U.S. President Ronald Reagan in 1985. In the late 1980s, the couple moved to Hong Kong where they introduced the vegetarian restaurant brand Gong De Lin, also known as Godly. The first Gong De Lin restaurant opened in Shanghai in 1922 by Zhao Yunshao. It was frequented by intellectuals, scholars and celebrities. In order to make vegetarian dishes tasty and palatable, chefs in Hong Kong used copious amounts of oil in their cooking. The couple believed this practice was contrary to the objective of eating healthy and in turn created light and wholesome cuisine which won support from diners. Gong De Lin was so successful in Hong Kong that it soon expanded to two venues.